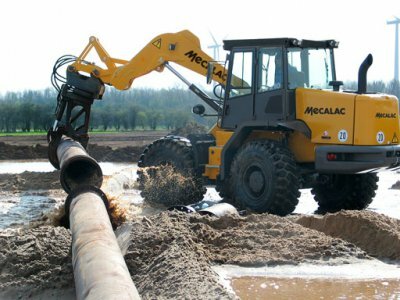 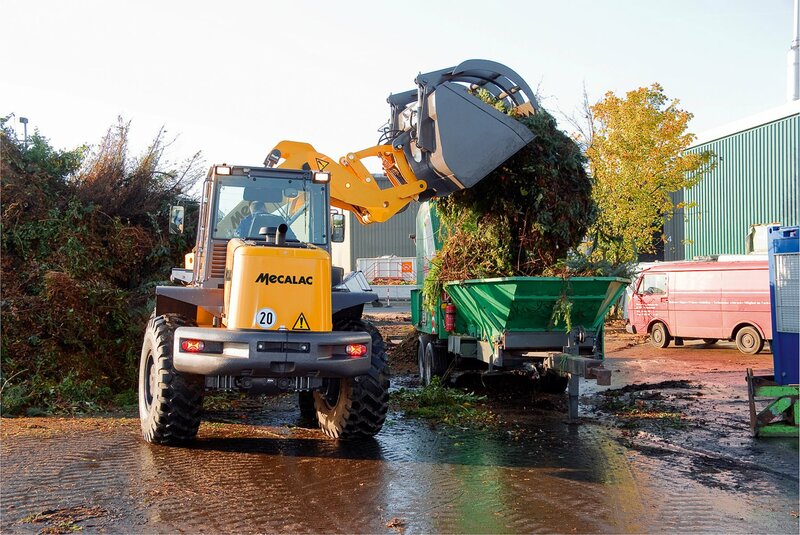 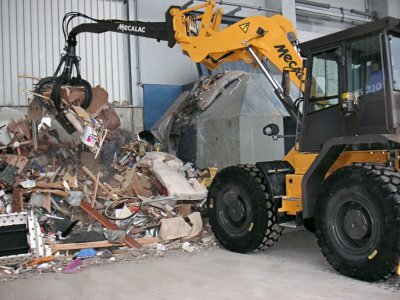 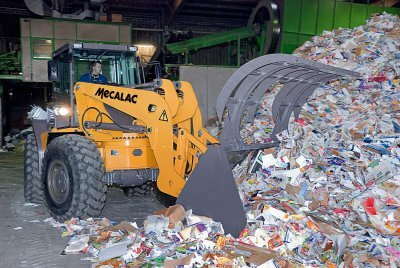 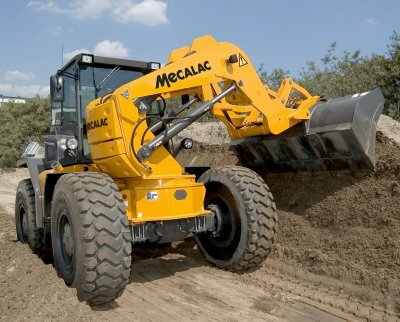 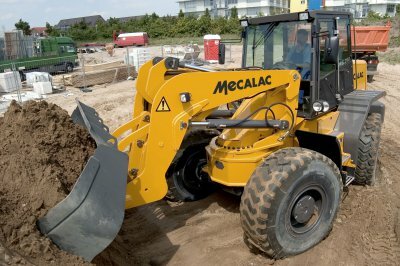 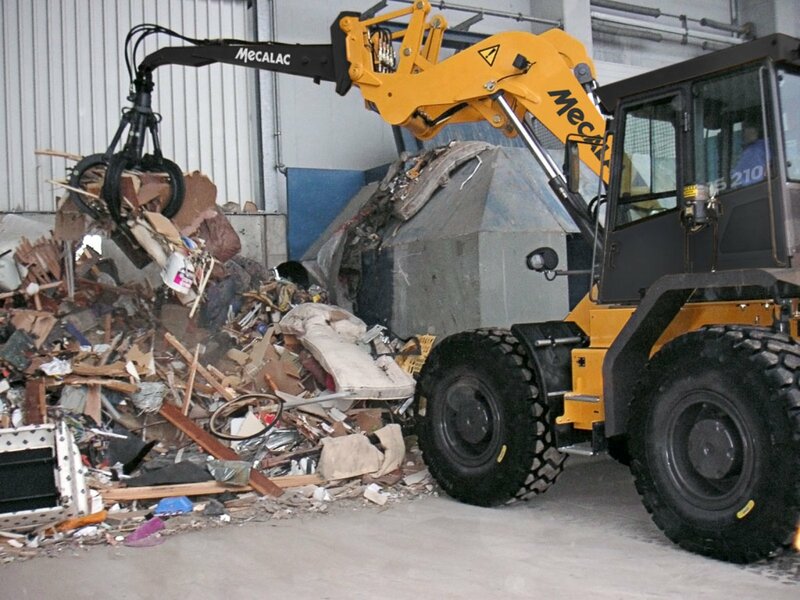 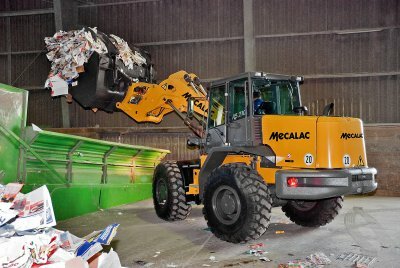 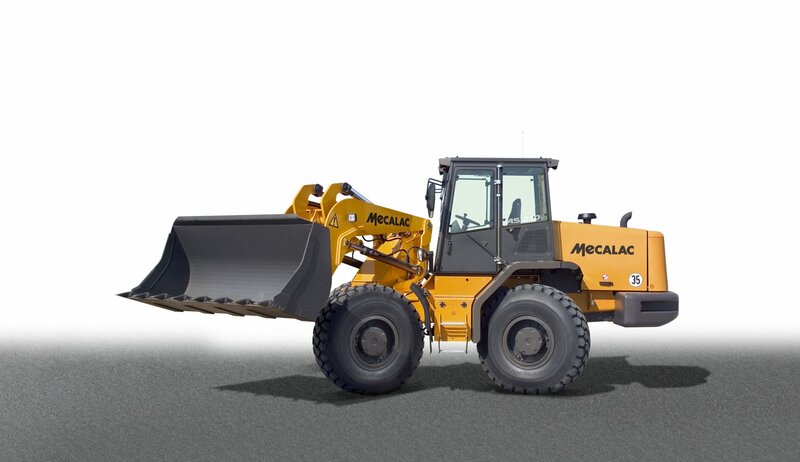 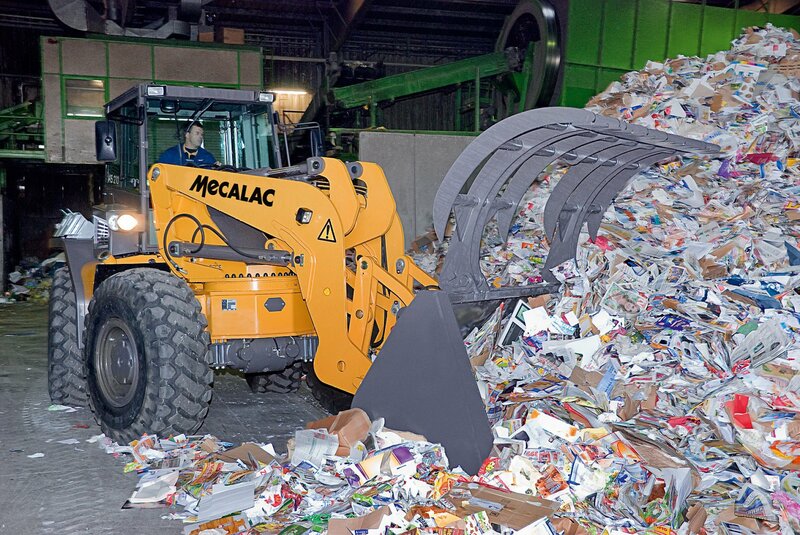 The largest Mecalac swing loader is the AS 210e, featuring a bucket capacity of 2.1-3.0 m³ and an operating weight of 15 t. Like the AS 1600, the AS 210e is equipped with high-performance components in order to make the machine more economic: Traction drive and engine are controlled electronically. 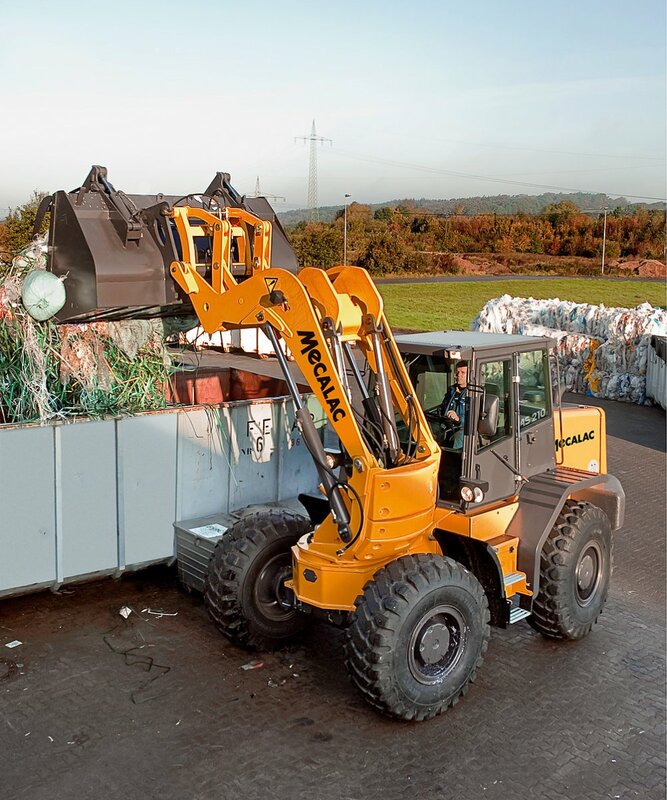 All components were optimised with regard to fuel savings, efficiency and reduced noise emission. 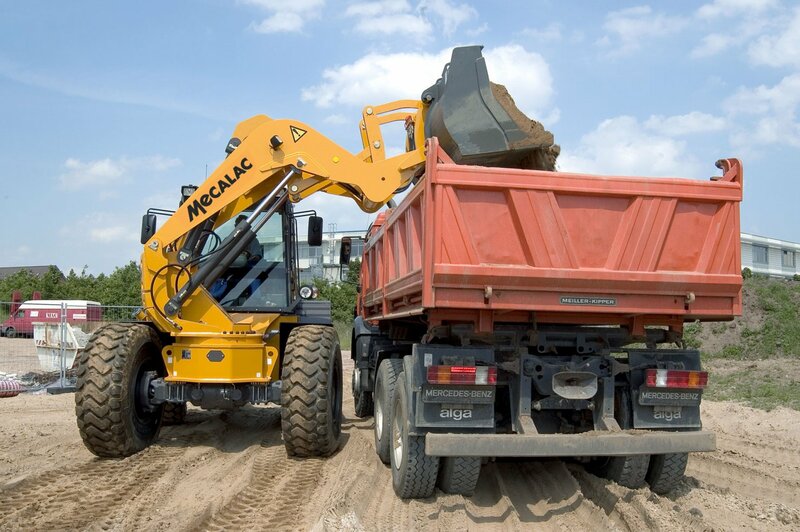 Due to its dumping height of 3.42 m the AS 210e easily loads lorries with high sides and is also optimally suited for industrial use. 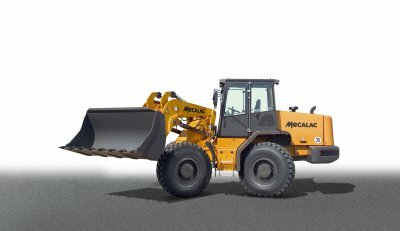 Thanks to its four-wheel steering its turning radius is only 4.99 m. With its 175 hp stage III B Deutz turbo diesel engine, it covers longer distances at speeds of up to 35 km/h (fast variant).